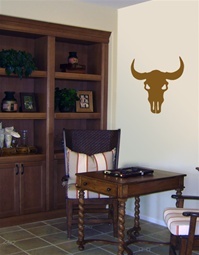 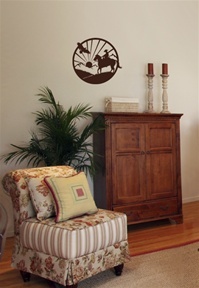 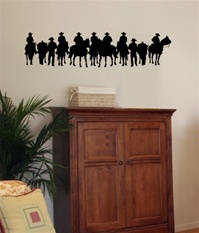 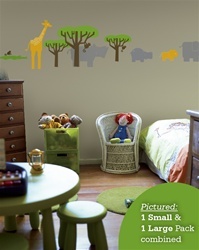 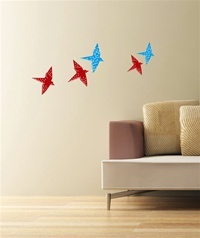 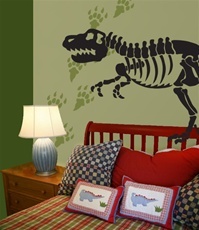 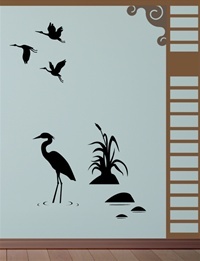 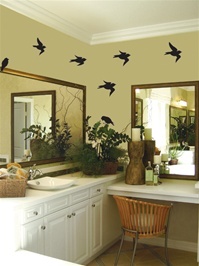 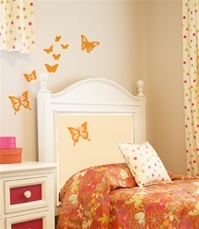 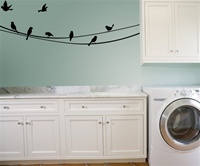 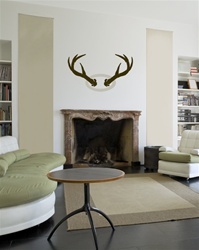 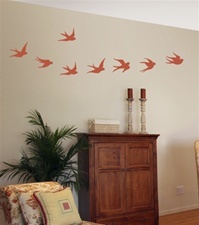 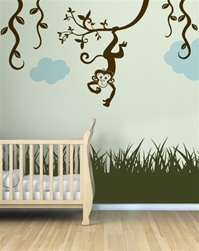 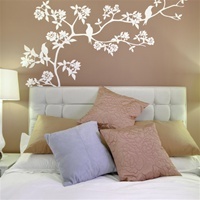 (2) 12 foot string decals & 8 bird decals. 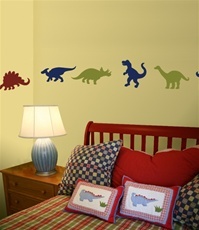 Dinosaurs come in choice of two sizes. 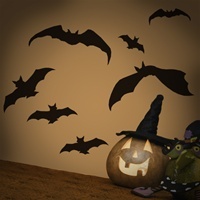 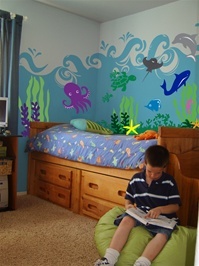 Large -7" birds /set of 8 $18.00 $6.00/sheet of four, sizes 4" -6"
Undersea Wave Pack - 7' x 12' wave (in 24" panels for easy application) / $120.00 Decal Size: 24" x 24"